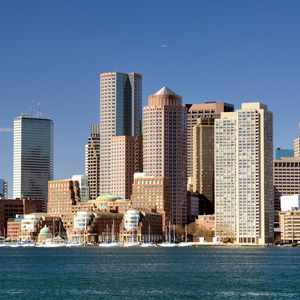 EUROFINS OPTIMED is a Clinical Research Organisation specialising in the conduct of clinical studies and particularly in early drug development. 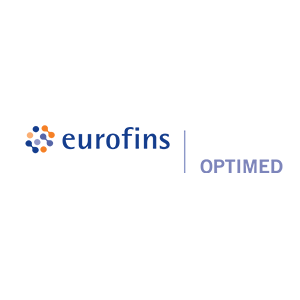 Thanks to its experience, Eurofins Optimed has developed expertise, in terms of organization & management of clinical studies, medical writing and regulatory management. Consequently, Eurofins Optimed can support you at each step of your clinical trial.